Amazon had expanded its customer contact centre in Cape Town. 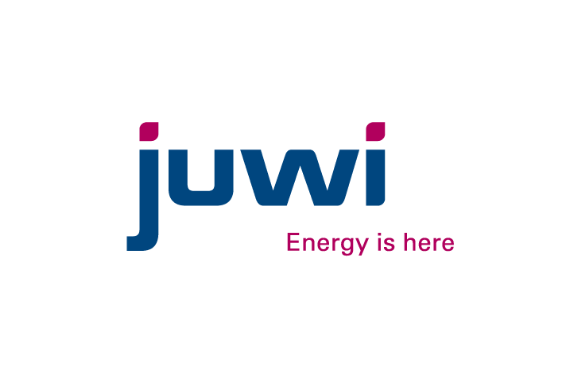 Juwi opened a Cape Town office in response to rapid regional growth and as part of its international growth strategy. 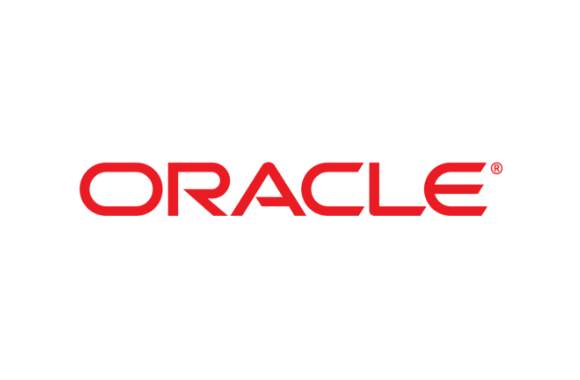 Oracle opened a software and IT service sector in a design, development and testing project. 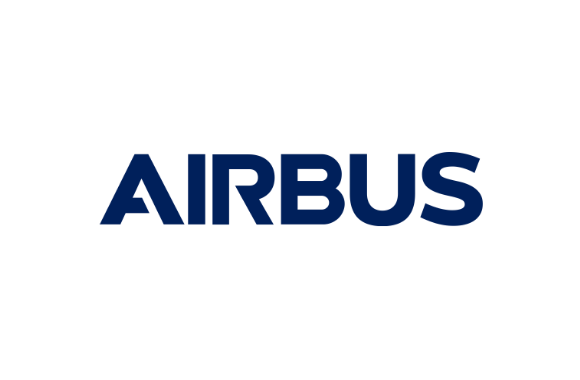 Airbus invested in upgrading its servicing and maintenance facility in Cape Town. 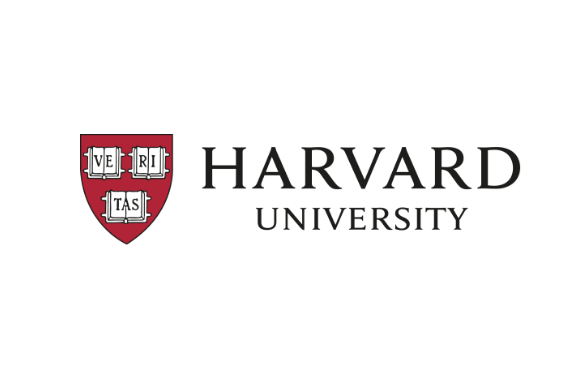 Harvard University opened a centre for African Studies office in Cape Town. 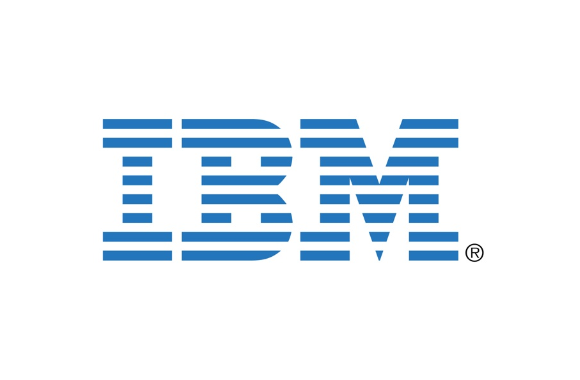 IBM opened three satellite locations in Africa, including Cape Town. 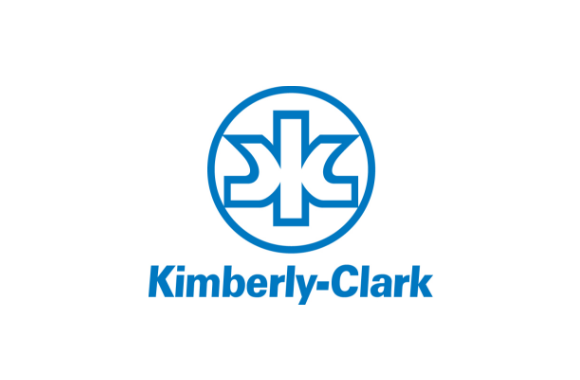 Kimberly-Clark of South Africa has expanded its paper, printing & packaging manufacturing facility in Cape Town. 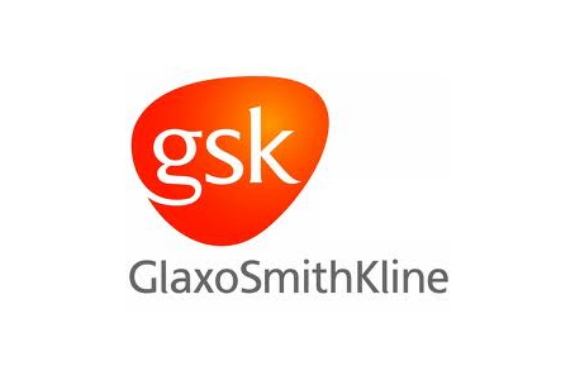 GlaxoSmithKline(GSK) investments opened a plant in Cape Town to increase production of its drugs. 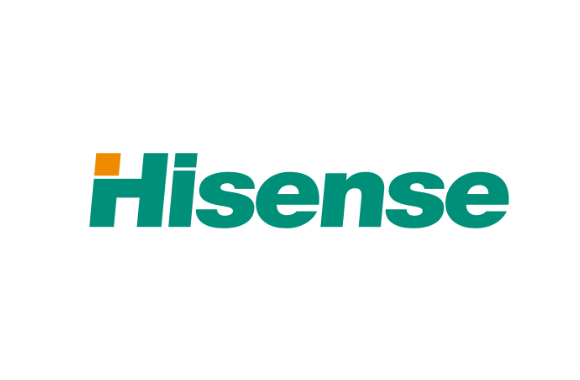 Hisense opened a new headquarters facility in Cape Town to coordinate the company’s presence across Africa. 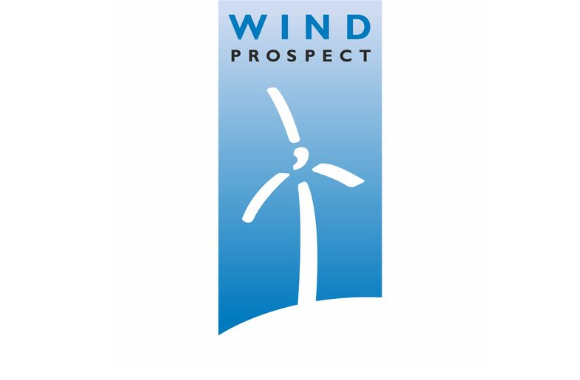 Wind Prospect’s Cape Town office will serve the entire African continent.